Come Create and Grow with us! 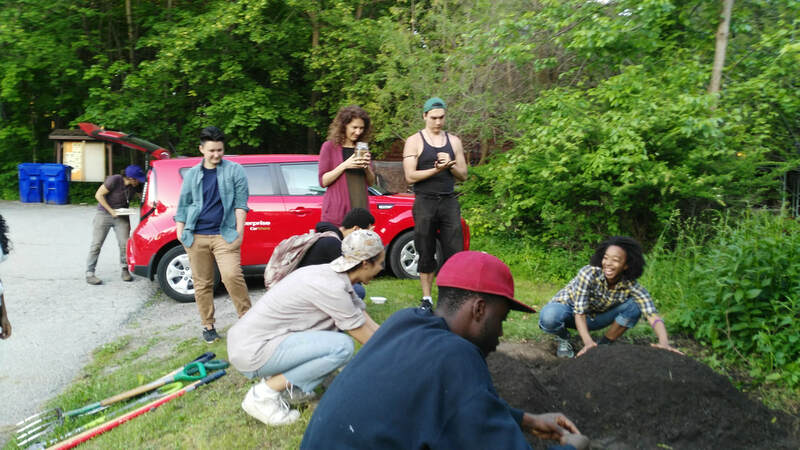 Looking for an opportunity to use your talents, learn new skills and be part of a growing organization sowing the seeds of a Decolonial arts praxis? Must be eligible for Investing in Neighbourhoods funding. ​Must be eligible for Summer Jobs Canada- but you no longer need to be a student! We encourage applications from individuals from equity seeking communities and who represent our work that prioritizes BIPoC and LGBTQTS+communities. We do regret however that at this time our City owned facility is not wheelchair accessible but will be by 2019!